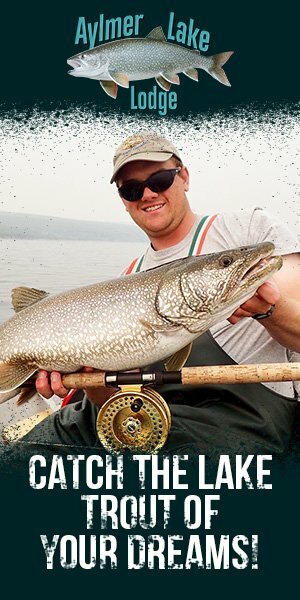 David Watterworth is a seasoned fly angler and proud Michigander. He played a major role as one of the collaborators to an epic, coffee table style book that has the entire fly fishing community buzzing, America’s Favorite Flies. 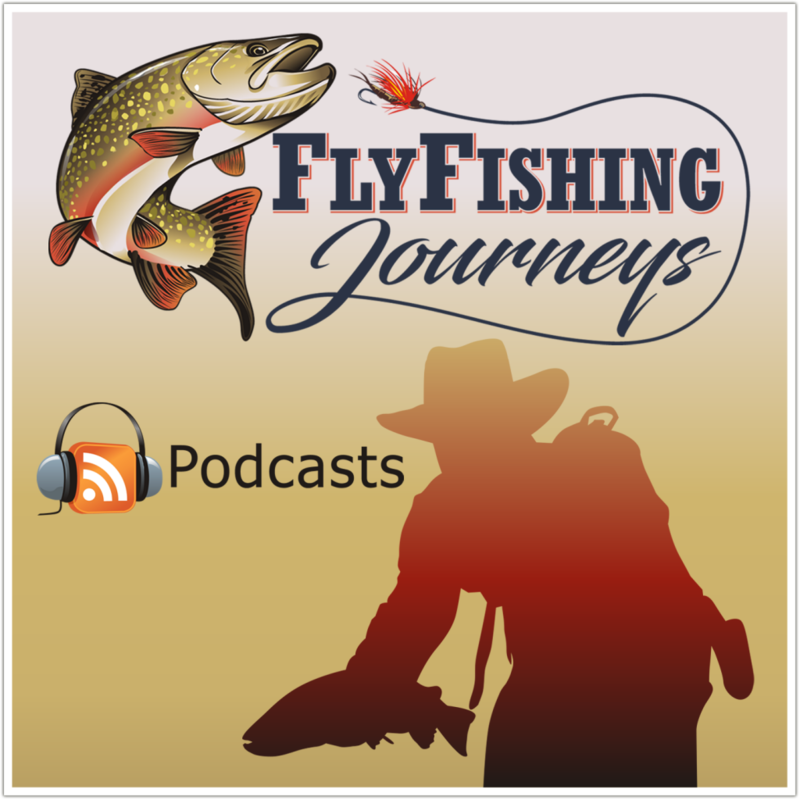 Enjoy this edition of the Fly Fishing Journeys podcast as we talk with David while he shares great stories about this amazing collections of flies, photos, artwork and articles that make up America’s Favorite Flies.